I’m from Chicago and when the weather starts to get that chill to the air and I can finally pull out sweaters, flannel, and my boots, my heart gets really happy. I start to crave those comfort foods in the fall: biscuits and gravy, apple cider donuts, breads, and soups. 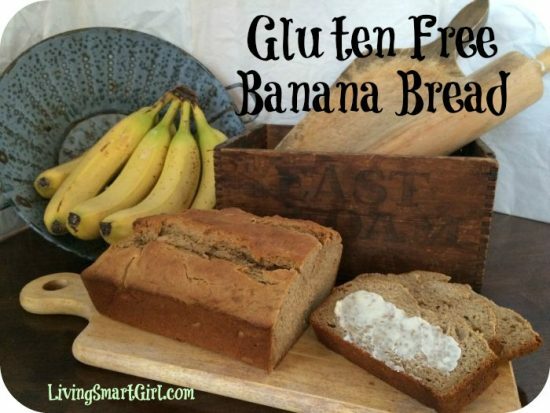 For some people, those foods are a nightmare because they contain gluten. 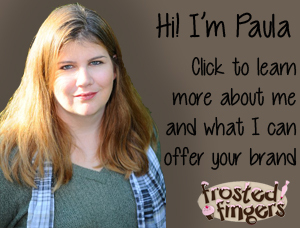 I want to share with you some delicious gluten-free fall recipes that you can still enjoy when you can’t have flour as your main ingredient. Our family does a thing called Muffin Mondays where we have muffins or a banana bread type meal with hot chocolate and enjoy that while I start family reading so that it’s not such a rough start to the week. 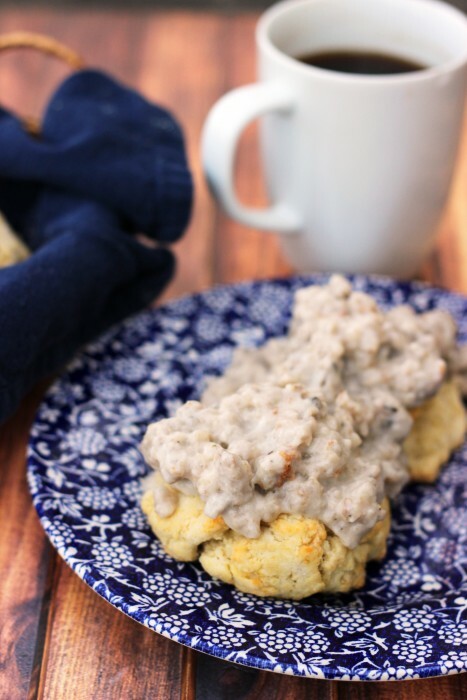 Biscuits and gravy is my sometimes Saturday morning treat. I love the smell of it cooking on a cool, crisp Saturday morning while my family is still in bed and it wakes them up gently. 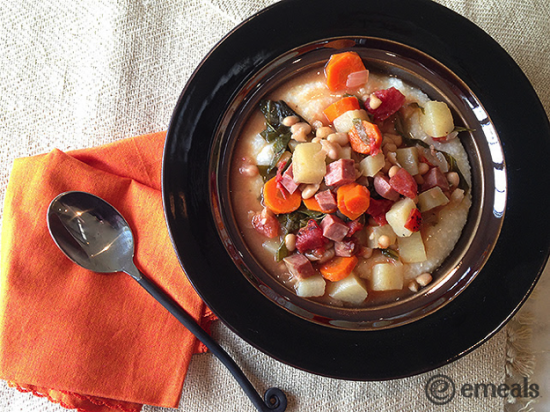 A big, hearty stew is something amazing to come home to after a long day playing outside in the fall weather. 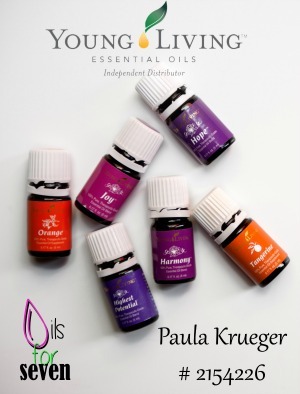 This is sure to not disappoint! 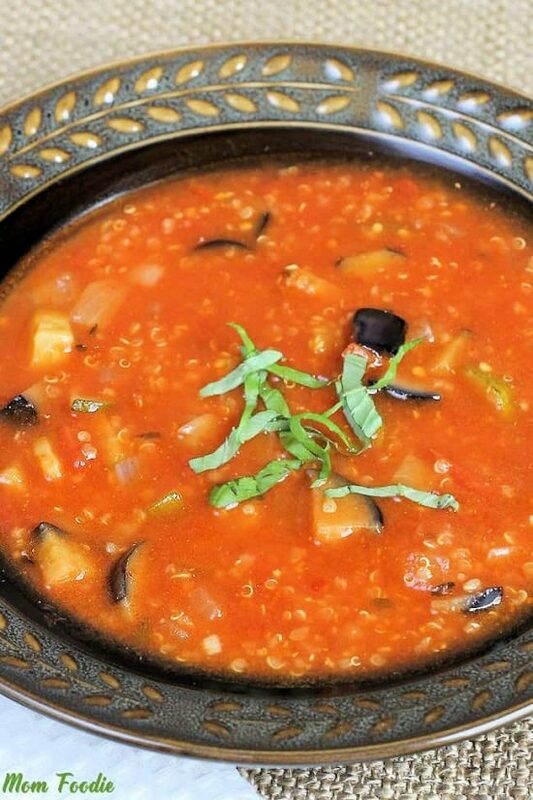 This Ratatouille Quinoa Soup Recipe is great not only for those that are Gluten-Free, but also for those on Weight Watchers. It’s a soup under 100 calories! 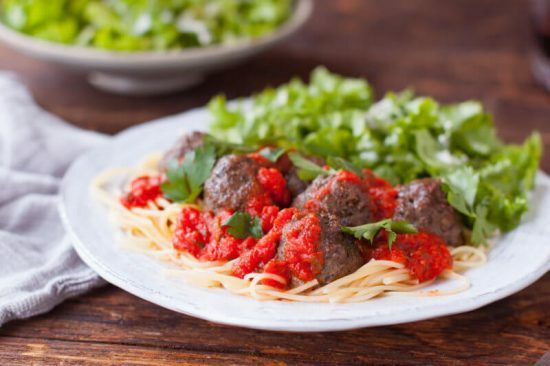 My kids LOVE meatballs, so finding a gluten free, oven-baked meatball recipe is great! I had forgotten about this recipe. I definitely want to pull this one back out this fall. 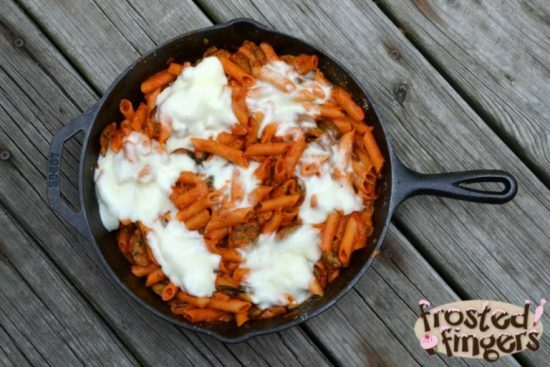 This cheesy chicken sausage pasta was very filling. 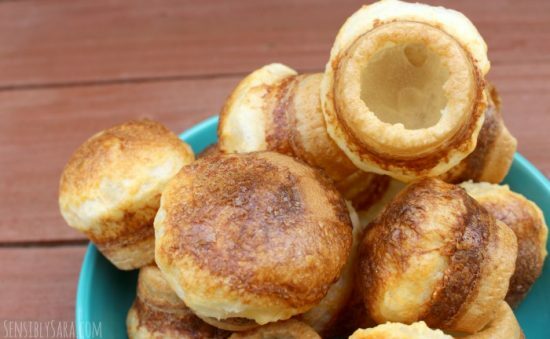 These gluten free cheese puff bread rolls would go great with either of the dinners or soups. My kids and I have not hit the apple orchard yet this year, but if the rain holds off, we may go today. 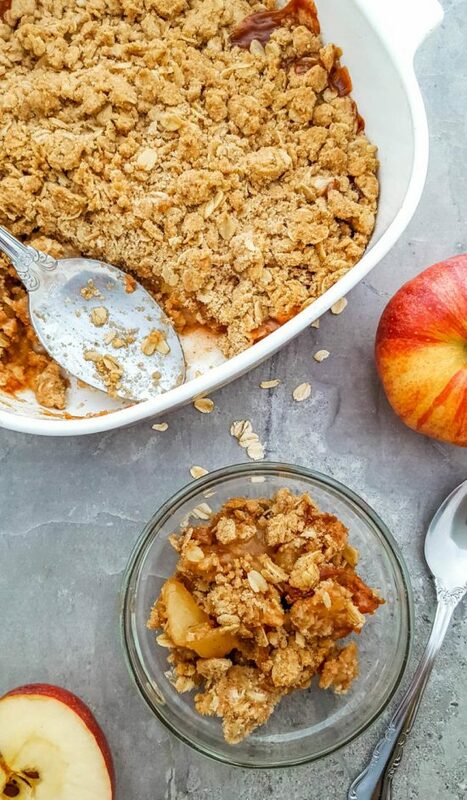 Apple crisp is one of my favorite recipes to make after going apple picking. 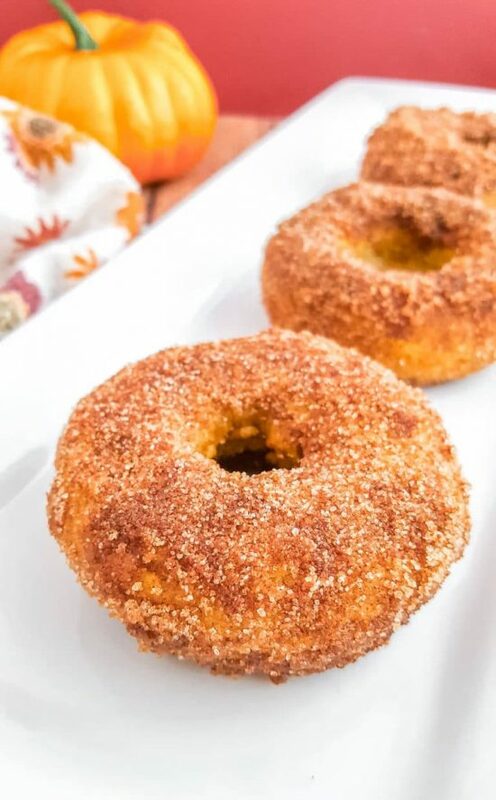 One of our favorite things to get while at the apple orchard is apple cider donuts. They totally scream fall to me! 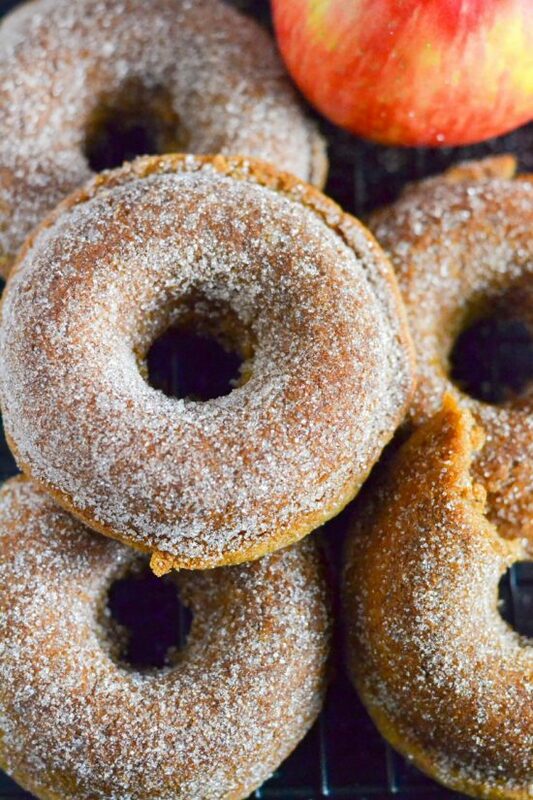 And for all you pumpkin spice fans, I wanted to include a pumpkin spice donut for you. I love that both of these donut recipes are baked and not fried for a somewhat healthier donut. Also, if you like pumpkin spice, you should check out my pumpkin spice cream cheese recipe. My kids as for it all year long. 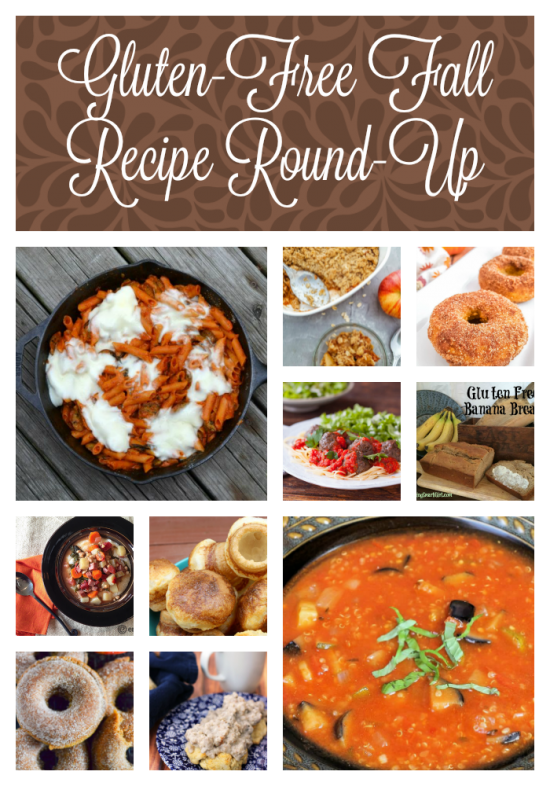 I hope these gluten-free fall recipes inspire you and help keep you warm in the coming cold months. Such a great compilation! Thanks for it!